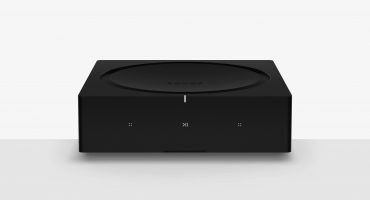 The Sonos PLAY:3 has been discontinued by Sonos. 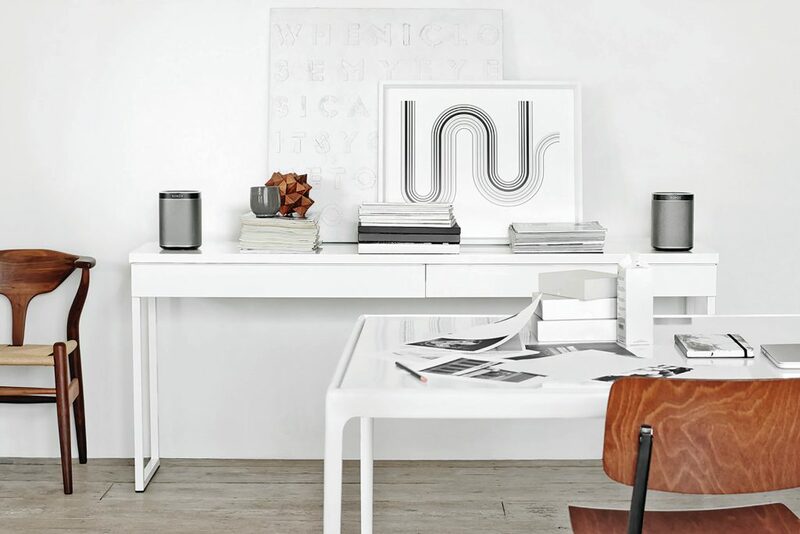 The PLAY:3 was the oldest music speaker in the Sonos line-up, released back in July 2011. Its appealing form factor and affordable price for the sound quality gave it credibility even in today’s competitive market of HiFi equipment. 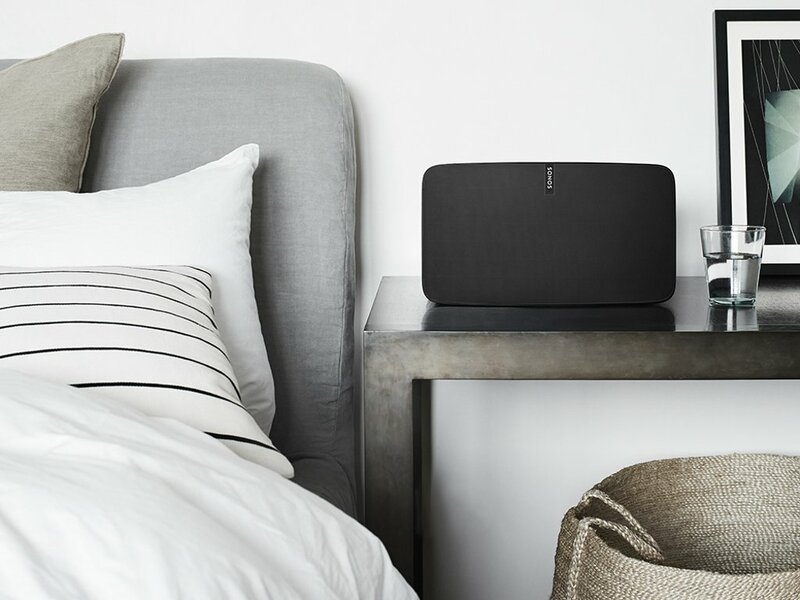 Now in its 7th year where the list of features available for a smart speaker is accelerating rapidly, Sonos decided 2018 marked the end of its journey as the item is now discontinued. 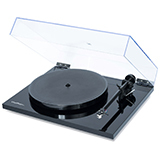 It was superior to the PLAY:1, being a stereo speaker in its own right, dual orientation, great bass and half the price of the all-guns-blazing PLAY:5, positioning itself as the middle sibling of the family. That’s why it featured in thousands of medium-sized rooms such as bedrooms, studies, kitchens and more across the world. 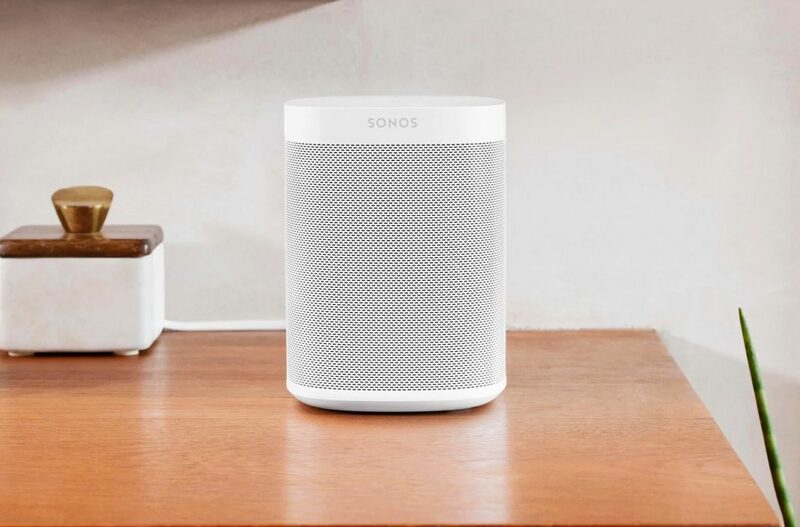 However, with recent new technologies like Amazon Alexa and AirPlay 2, the PLAY:3 will never be able to support these technologies through a software update, due to its lesser processing power to the newer speakers in the range like the Sonos One Gen 2 for £199. We speculate, however, Sonos may look at developing a new PLAY:3 in the future, with all the modern tech like Amazon Alexa and AirPlay 2 built-in. 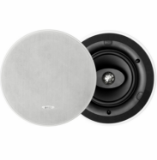 PLAY:3s size would also be perfect for an outdoor speaker too. Is this how they will position their next speaker in the Sonos family? At the moment, only the Sonos One and Beam soundbar have both AirPlay 2 and Amazon Alexa built into the unit. 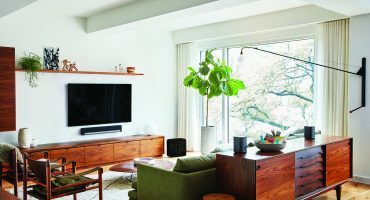 What are my Sonos play:3 alternatives? 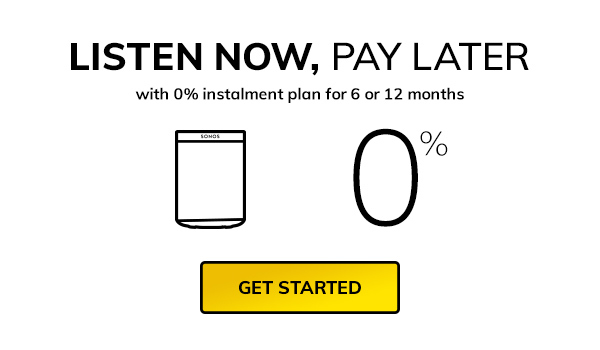 If you love the Sonos eco-system, but on a budget, we’re confident you’ll love the sound of the PLAY:1 and love the price even more at £149. Double it up to make a PLAY:1 stereo pair, and you’ve got yourself a crystal-clear, room-filling stereo sound, for only £50 more than the PLAY:3. As an honest retailer, we genuinely believe you will hear the sound difference for the additional £50. Alternatively, if you are looking for a smart speaker set up with the latest technologies such as AirPlay 2 and voice control, two Sonos One speakers will offer all this and much more for £398. If you are looking for an extra special sound and will accept no compromises, look no further than the PLAY:5. There’s really enough said. 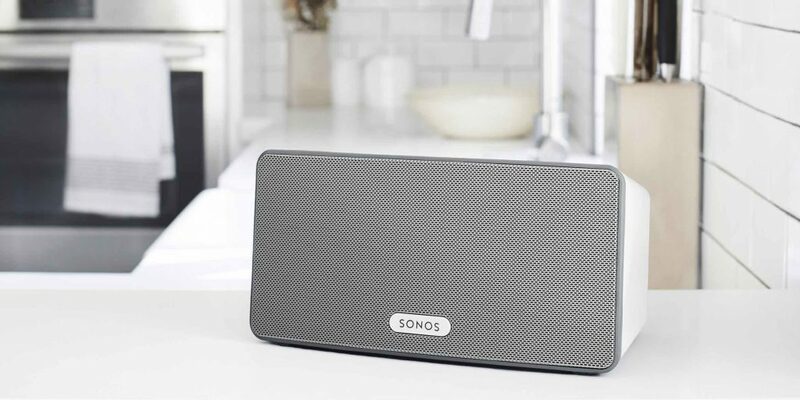 Looking to expand your Sonos system or start your Sonos journey? We're here to help. 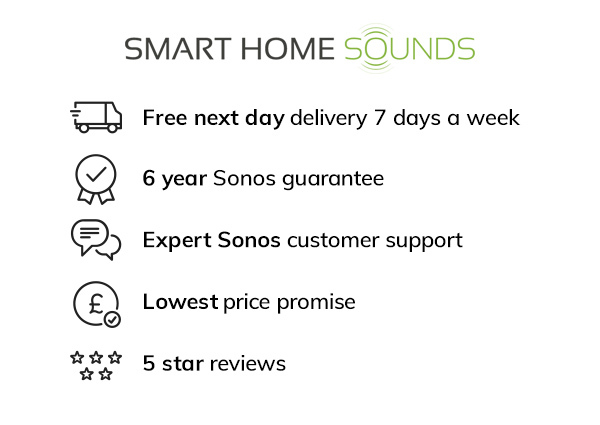 Contact one of our friendly Sonos experts today who can help you choose the right speaker for you. We offer an extended 6 year warranty and next day delivery at no extra charge, as well as a loyalty scheme entitling you to exclusive loyalty deals on your next purchases.